Now available in our stores - hydration backpacks from Osprey Packs! 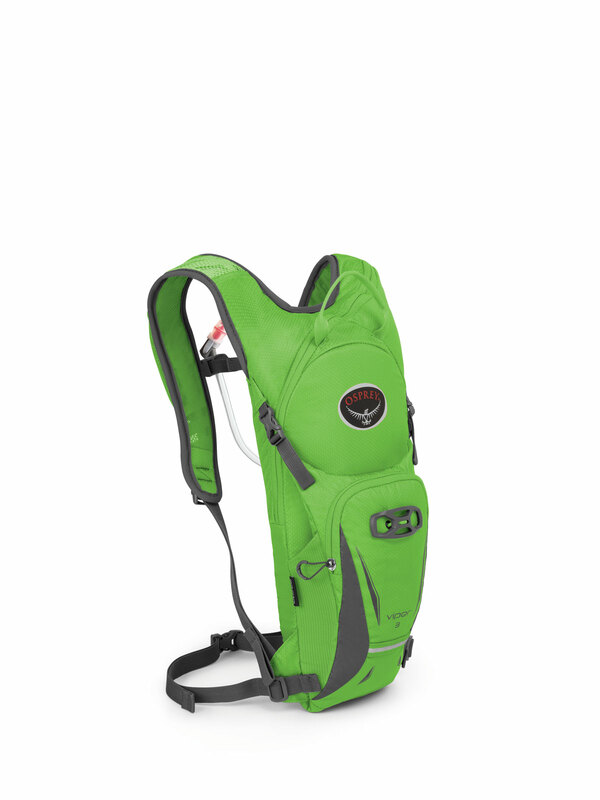 Osprey has made innovations in hydration pack technology to make them the most sought-after brand of pack for wherever your cycling or other adventures take you! Osprey has also taken the lead in women's-specific design. 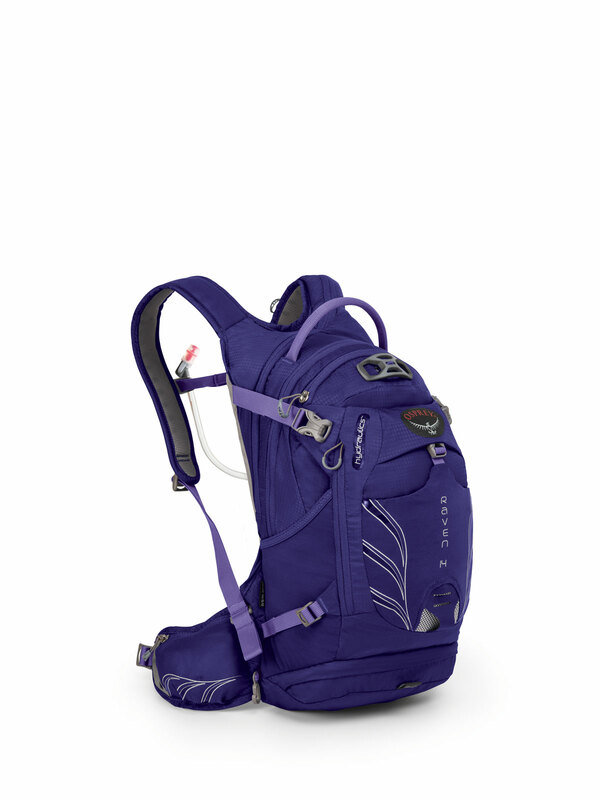 For EVERY men's Osprey pack we have in stock, we have an equivalent women's model in stock! Women's models are sized to better match the female torso, and have anatomically correct shoulder straps for the best fit. 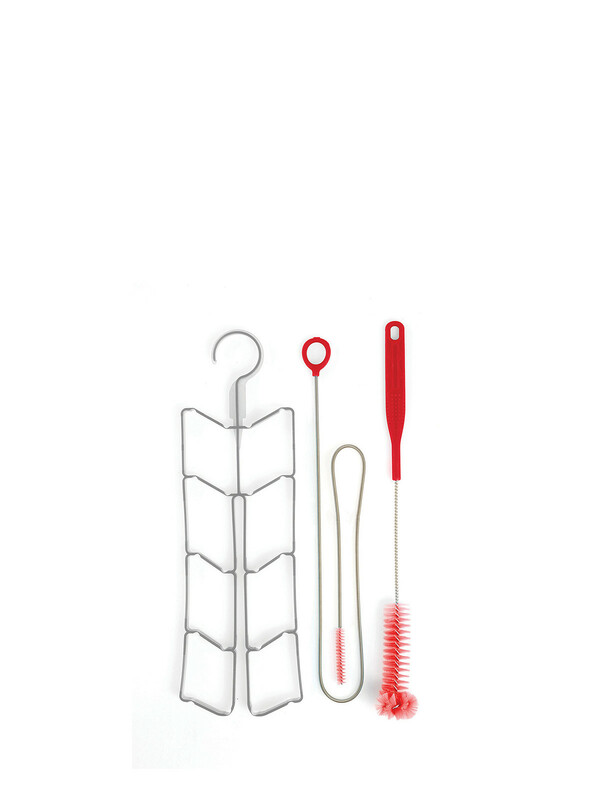 All models come in 3 colors, from mild to wild to fit your style! With 3 liters of cargo space and 2.5 liters of water capacity, the Viper/Verve are perfect for your short excursions where you only need to carry the basics. Features BioStretch shoulder straps with a mesh pocket for quick access to energy bars and gels. Featuring 9 liters of cargo space and 2.5 liters of water capacity, the Viper/Verve 9 are for those longer adventures when you want to carry a few more snacks, a bigger repair kit, and maybe even a rain jacket for if the weather turns sour. Add in a no-scratch upper stash pocket for sunglasses or cell phones. The Raptor and Raven are for those all-day epic rides. With 14 liters of cargo space and 3 liters of water capacity, don't leave anything at home except the kitchen sink. Also great for day hikes and extra storage for overnight bikepacking trips! Featuring BioStretch shoulder straps and waist belt with zippered hip pockets to keep snacks and other small items close at hand. The Airscape back panel provides maximum ventilation while still keeping the load weight close to the body. 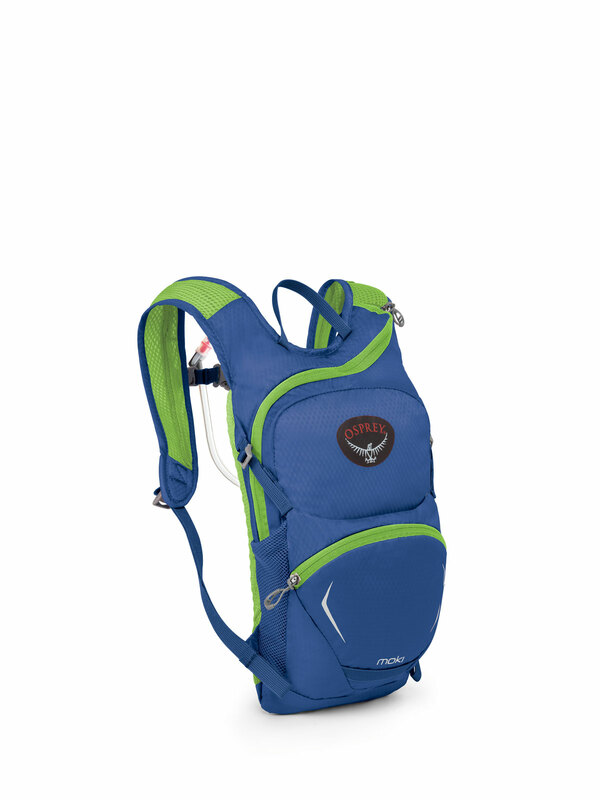 A bottom zip compartment contains a roll-up tool pouch for clean and convenient trail-side repairs. The little ones are not left out, either! We have the Osprey Moki 1.5, in a kid-friendly size with 1.5 liters of cargo space and 1.5 liters of water capacity, and two colors choices! 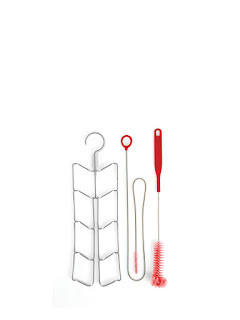 Of course, we've got a full selection of Osprey parts and accessories, from replacement reservoirs and bite valves, to cleaning kits! 2017 marks the 25th Anniversary of the founding of Century Cycles, with our first store in Medina! We'll be having many special events to celebrate throughout the year! We're starting off with our annual Spring Kick-Off Party! The location of the party this year returns to Medina where we all began! Join us for FREE food and beverages, including our custom-brewed 25th Anniversary Pale Ale! Is your business bicycle friendly? Century Cycles is proud to be officially recognized as a Bicycle Friendly Business by both Bike Cleveland and the League of American Bicyclists. 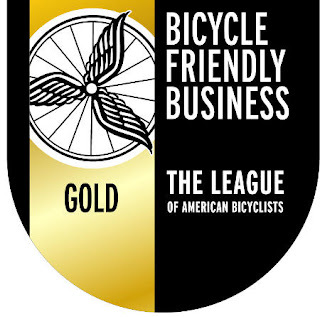 In fact, in 2014, we were honored to be the very FIRST company in Ohio to earn the GOLD level certification for a Bicycle Friendly Business by the League of American Bicyclists! Businesses thrive when people feel comfortable enough to bike up, lock up, and walk in. This is especially true for employers who embrace bicycle commuting as a viable alternative for their employees. How can your business become more bicycle friendly? The folks at Bike Cleveland can help guide you through the process, from the first steps of earning their Bicycle Friendly Business sticker. 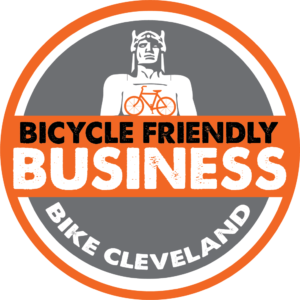 Taking it to the next level of becoming a Bicycle Friendly Business through the League of American Bicyclists is a more involved process, but Bike Cleveland can help there, too, by providing consulting for the application process. 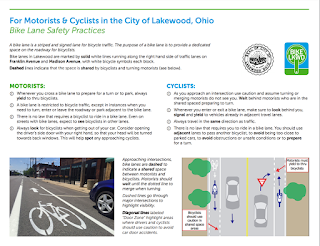 The City of Lakewood, Ohio recently produced this helpful guide for both bicyclists and motorists for how to navigate the newest bike lanes on Madison Avenue and Franklin Avenue. It's also got useful information that applies to using bike lanes anywhere! Thanks to the City of Lakewood, with the help of Bike Lakewood (a chapter of Bike Cleveland), for working to keep our streets safe for everyone! From Lake Erie to the Ohio River, Ohio offers a wide variety of outdoor recreation opportunities in local, state and national parks, recreation areas and preserves. Outdoor recreation involves many activities, including walking, fishing, boating, cycling and playing sports. The Ohio Department of Natural Resources is asking your opinion on improvements to sustain and develop outdoor recreation experiences and opportunities in our state parks. PLEASE NOTE: All three Century Cycles stores will be CLOSED on Wednesday, February 15, 2017 for our annual Staff Training Day. Sorry for any inconvenience! We will be open for our regular hours all other days this week. PLEASE NOTE: Due to an unfavorable weather forecast this weekend (unseasonably warm and rainy), the Fat Bike Race & Celebration scheduled for Saturday, February 11, 2017 at the Cleveland Metroparks Bedford Reservation has been CANCELLED. If you had reserved and prepaid for a rental fat bike from us to use during the race, please call our Peninsula store at 330-657-2209 to make arrangements for a refund. The Snow Bikin' Down on the Farm event scheduled for Sunday, February 12, 2017 at Hale Farm & Village has also been CANCELLED. We'll be keeping an eye on the weather, hoping that we might still be able to hold the Fattyshack III event at the Brandywine Country Club on Saturday, February 18, 2017 (with a backup/no-snow date of Saturday, February 25). If conditions are not favorable on Feb. 25, we'll do a group fat bike ride on the Ohio & Erie Canal Towpath Trail!